Start your motorbikes and ride to the Middle Gobi tourist camp 260 km away. 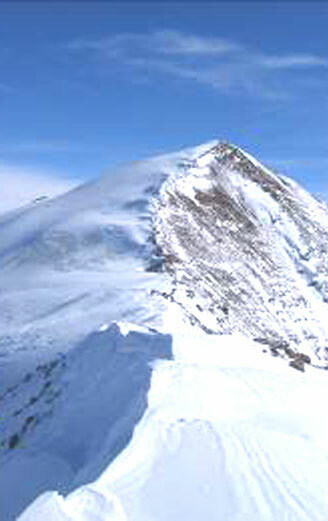 Visit the sacred Zorgol Hairhan Mountain (1,686m above sea level) on the way, and stay overnight in a ger camp. The area traversed on this day is pure steppe, seemingly never ending grass plains broken by the spectacular mountain ranges of central Mongolia. 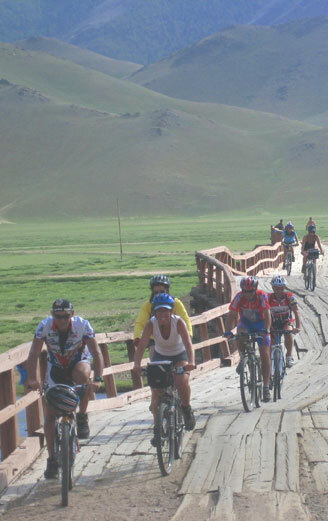 Complete the 280km ride to Karakorum, the ancient imperial capital of the Mongol Empire, via Arvaiheer and Hujirt. Arvaiheer, situated between the pastureland of the north and the arid gobi-steppe to the south, grew from a large monastery and is now the provincial capital. Both Arvaiheer and Hujirt are full of mineral and hot springs, and you may also find time for the rock carvings and temples located in or near these two towns. On arrival in Karakorum, visit the site of the imperial city and the Erdene-Zuu monastery. Karakorum existed as a city for 140 years but served as the country's capital for only 32 years. It was a cosmopolitan city, where religions and cultures coexisted under the patronage of the Khan. Today, a sense of the grandeur of the old city can be felt, although most of the bricks and stones from the ruins of Karakorum were used to build the Erdene-Zuu Monastery. The Monastery was constructed in 1586 and once held 1000 monks in residence. Today it is both a museum and a working monastery. 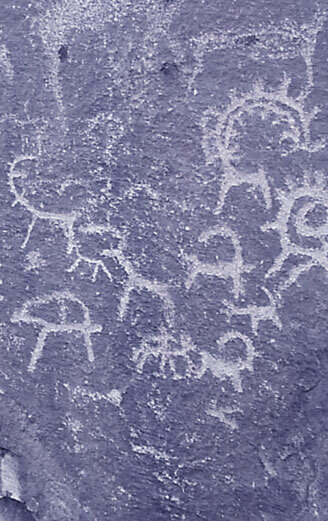 Spend the afternoon immersed in the history of Mongolia. Overnight in the tourist camp. Ride the 365km back to Ulaanbaatar. Evening performance by a Mongolian folk group. Overnight stay at the hotel.